We revisited an interview with developer Avra Jain. She is the person behind the revamping of the Vagabond Motel on Biscayne Boulevard in Miami's MiMo district. She joined the program earlier this year to tell us how she transitioned from remodeling properties as a hobby in New York City to dedicating herself full-time to developing real estate in Miami. Listen to the full interview here. The current owners of the Marlin’s are clearing house. Notable examples include slugger Giancarlo Stanton and Mr. Marlin himself, Jeff Conine. 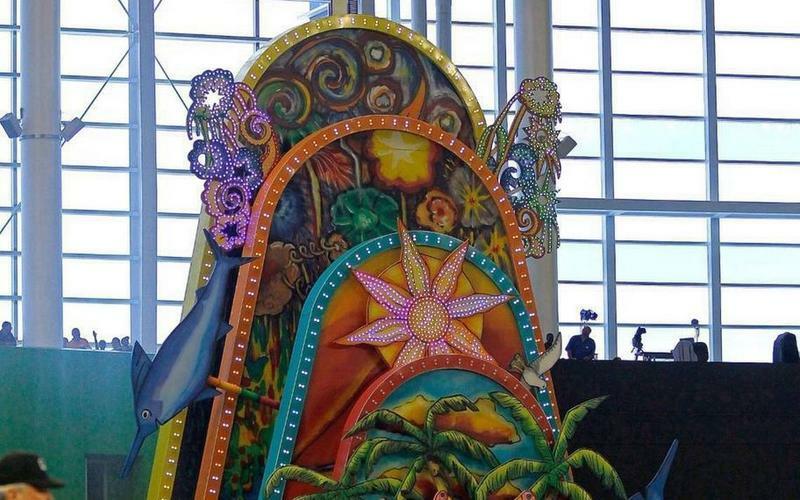 Reportedly, Derek Jeter has also expressed interest in removing Homer, the moving monument designed by Red Grooms and set off when a Marlin hits a home run. Jeter’s hands are tied when it comes to dispatching the colorful structure. Homer belongs to the taxpayers and it is owned by Miami-Dade County. The structure cost around $2.45 million to complete and 75 percent of the funding came directly from taxpayers. The performance artists Kev Marcus and Will B were once two high schoolers in Fort Lauderdale who liked to play violin together. Now,they make up the successful performance group Black Violin. 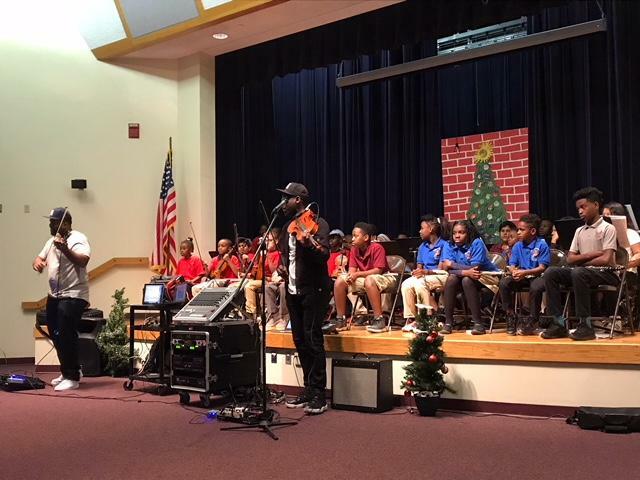 The duo came to Bethune Elementary School Tuesday to adopt the school through the national Turnaround Arts program.